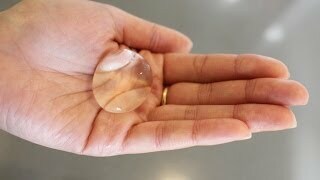 DIY: How to Make an Edible Water “Bottle” or Bubble – What? Why? How? Beados Magically Join With Water, LPS-Dave Makes A Penguin!